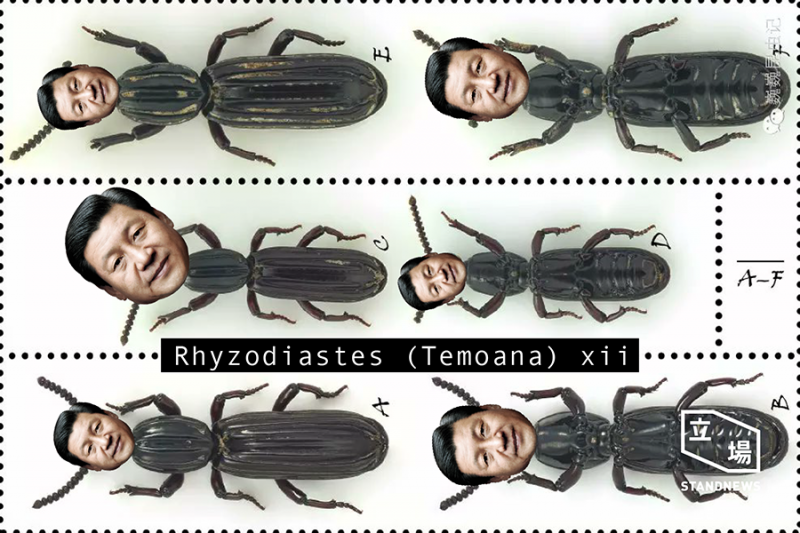 A Chinese scientist recently published an article on Zootaxa, a peer-reviewed scientific journal for animal taxonomists, about the discovery of a new beetle species from Hainan Island called Rhyzodiastes (Temoana) xii. While the “xii” part of the name might just look like Roman numerals, it's actually a reference to Chinese President Xi Jinping. It is not uncommon for scientists to pay homage to state leaders in their naming of new species, such as Aptostichus barackobamai, a species of trapdoor spider named after the 44th president of the United States, and Mandelia mirocornata, a sea slug named after Nelson Mandela, the former president of South Africa. 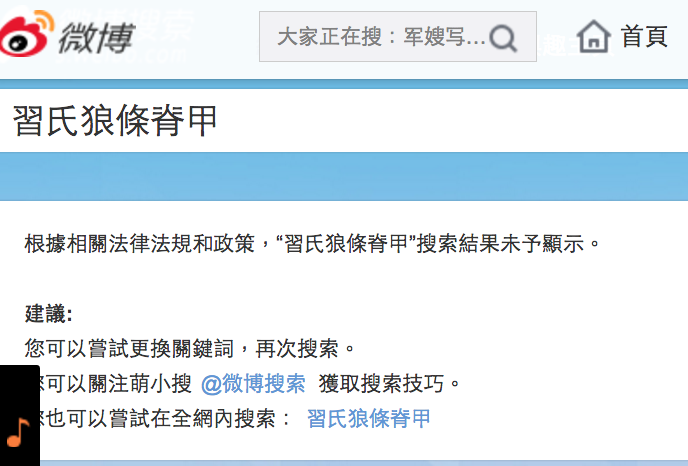 According to related law and policy, the search result of “Rhyzodiastes (Temoana) xii” cannot be shown. The word “bug” has a negative connotation in Chinese culture. 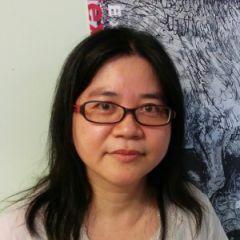 Furthermore, the scientific description of Rhyzodiastes (Temoana) xii says it resides underneath rotten trees and eats rotten things, imagery associated with corruption in Chinese literature. Driving the dream in the air now turns into bug.